Editor’s note: This thoughtful and much needed reminder was written by Edge Coach, Ellen Cohen, JD, MBA, ACC. Click here if you are interested in working with Ellen as your ADHD coach! Like most people with ADHD, you probably spent most of this past year traveling at warp speed managing challenges or putting out fires. A picture of a juggler juggling one more ball than he can comfortably handle comes to mind. Many of my clients with ADHD, if they are late or forget to use their planner, beat themselves up over it. They assume that these types of mistakes never happen to my “other” clients. I am here to tell you that they do happen to everyone. 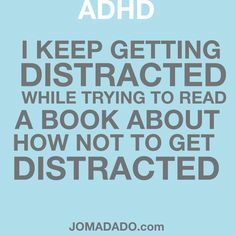 It may happen more frequently to my ADHD clients but every one of my clients has had similar experiences. And the wonderful thing about a misstep is that it provides the opportunity to take a positive action! 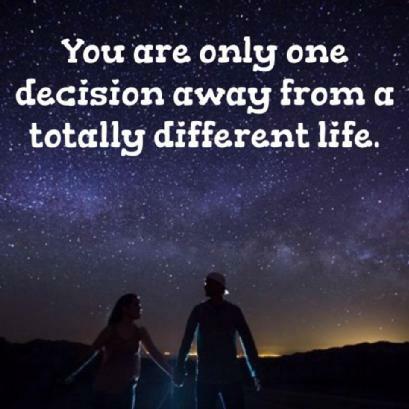 You can figure out what to do next time to avoid the same result. Or learn to laugh when it happens. So be kinder to yourself when you reflect on those pitfalls that occurred in this last year. It is getting harder to organize, plan and focus these days. Of course, having ADHD makes certain tasks harder but there are many reasons why more and more people are feeling less and less in control of their lives. We are all bombarded with messages…voicemails from work and personal cell phones, and from those dinosaurs, land lines, as well as emails, faxes, texts, school portals, etc. Working adults for the most part are fending for themselves. They no longer have the luxury of having an assistant to organize their lives. They are expected to schedule, keep and follow up on all their appointments, as well as prepare and file their own documents. Students are inundated. In their wonderful book, The Organized Student (2005), Donna Goldberg and Jennifer Zweibel mention how, in the past few years they have noticed that there is more school work, more flowing paper and the school days are more fragmented. And if that is not enough, most have a crammed after school schedule that varies from season to season. The internet provides hours of distraction that even the most well-intentioned student or worker can find hard to resist. Honestly, do you know anyone who flips on the computer and gets right to work? Once again, this is a good opportunity to take positive action…to learn new techniques to navigate the minefield that we call daily life in the 21st Century. That you recognize these challenges and have developed tools or are developing them…then bravo! You deserve to pat yourself on the back. Spend time reflecting on all those things you accomplished and did right this year. You might be thinking that you really didn’t do anything special this year. 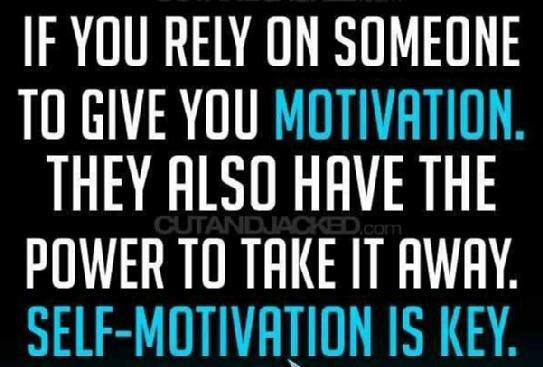 I guarantee that if you take the time to think about it, you will see that you have accomplished quite a bit! Maybe you used your planner most of the time or were on time more than the year before. Perhaps you made a new friend or learned to let go of the little things. You might have developed more patience or become less judgmental. You may have learned a few new helpful strategies or gleaned a few more insights into how you work best. I have a friend who has ADHD. She is an established professional, in a stimulating and rewarding job. Work is a constant balancing act, but she somehow manages to juggle it all without dropping any important balls. In fact, I think because of her interpersonal skills and ability to react in the moment she is able to be more successful at her job than someone who is better organized, meets all the deadlines with ease, but has an abrasive personality. Yesterday she was sharing how she was leaving town in 24 hours. She was stressing – as usual – with a huge list of undone tasks to be accomplished before the plane takes off. She confided that she’s just resigned herself to pulling an all-nighter before she left to get it all done. I could tell she felt like she was failing, again. After she left, I realized that every time she has ever gone on vacation, the last few days are always in crisis mode. She sees other people who get themselves calmly organized, have every duck in a row, and leave town with a clean desk and wishes she could do the same. Next time I see her I’m going to tell her about the most important thing you learn when you work with an Edge coach – discover what works for you, not for other people. In her own chaotic way, she’s already done that. In all the times I’ve seen her go, she always gets everything done. Always. She never misses the plane. Nothing important goes astray or can’t be fixed. I think she needs the anxiety and adrenalin of the last-minute push to get her mind in gear and focused on the not-so-exciting job of getting ready to leave. Novel concept: what if instead of feeling guilty for leaving it all to the end, she accepts that that is how she works best? And instead of letting her family or friends make her feel guilty for running at the last minute, she celebrates the fact she’s figured out how to work with her strengths – in this case the ability to pull it all together in a crisis. It’s that very strength that makes her so successful in the job she currently holds. Sometimes it’s not about doing something differently. It’s figuring out how to make the ride less stressful for yourself – and the people around you. Instead of spending energy feeling bad about what works for her, what would happen if she spent that energy focusing on helping her family understand how to come along for the ride? We talked with Dr. Michele Borba about the basics of bullying. This post we explore how ADHD plays into bullying and what to do about it. Edge: Can you tell us more about how ADHD and bullying are related? Borba: ADHD contributes to both ends of the bullying cycle. First, students are OFTEN bullied because they are different AND LET’S FACE IT – ADHD children are sometimes quirky. And children who are different – AND STAND OUT – are the most likely to be bullied. On the other side of things, ADHD children (and adults) often have to work harder at emotional skills and self control leading to them act or be perceived as bullies. Poor impulse control: The person with ADHD often gets set off too fast. They aren’t able to put on their emotional brake system on and have an opportunity to think before reacting. Slower to develop emotional intelligence: Kids with ADHD often can’t pick up on or read another child’s cues. This means they can’t see the other person is upset by their actions. Voice tone: I’ve observed that children with ADHD often speak too loudly or too quickly and more difficulty conversing in a give-and-take fashion. These qualities can intimidate others and set up a power imbalance that leads to bullying. Lack of tact: Back to impulse control. People with ADHD have a more difficult time stopping and thinking before they speak. They just blurt things out. Anger management: Part of the challenges of ADHD is it is harder to regulate one’s emotions and identify you are getting out of control. An important quality of healthy relationships needs to stop and slow down when you are upset. People with ADHD often speak before they think when they are angry. This leads to saying hurtful things that can set up a bullying cycle. Lacking social skills: Have you noticed interrupting is a symptom of many people with ADHD? Well-liked children are good listeners; they smile and encourage others. Some ADHD kids also have autism spectrum or depression because of this they may appear to be angry or unfriendly. Poor problem solving abilities: Research is emerging that reveals people with ADHD have delayed development in their executive functions – including problem solving skills. There is a high correlation between poor problem solving skills and a child being a bully or being bullied. Edge: How do you teach kids how to stop being a bully? Borba: You can train kids with strategies to compensate for their ADHD deficits, but parents and teachers often make the mistake of trying to tell kids with ADHD what they need to do. This approach won’t work. You need to SHOW, not tell, any new skill: just like in sports. A football coach demonstrates a good throw before asking the player to try it. Then the coach gives feedback and suggestions on how to improve that skill. And the player rehearses the throw over and over before they have mastered it. Identify the skills your child needs. Your child will need a “replacer skill “to take the place of the behavior that you want to replace. Figure out where to being by watching your child in a social situation to observe what type of behavior is getting child in trouble, causing him to rebuff the other kid, or act as if he isn’t coping. Don’t teach too many skills at once. Start with one small skill. Work with the child until she has mastered it before layering on a more complex one. Don’t try to do too much at once. Each skill takes a long time to learn and internalize it. Don’t have you child try too many different strategies at once. Instead figure out what skill the child needs, teach it, and have him get a ton of time to practice it, build confidence and integrate it into her second nature. Give kids an opportunity to practice, practice, practice any new behavior you want them to learn. You don’t teach someone how to calm down in the middle of the meltdown. They need to rehearse the new skill in a calm moment to rewire their brains to react in the heat of the moment. Start now! The earlier you start teaching the better. Habits start early and become entrenched; entrenched habits are harder to break. Don’t try to do it alone. Get the help of at the other adults in the child’s life – be it a teacher, Big Brother, grandparent, school counselor or ADHD coach. Therapy only occurs once a week for an hour. A child needs regularly, hourly feedback. This can happen when all adults share the same behavior plan for the child. Make sure your child is surrounded by caring supportive people. Bullying is a relational problem– who you hang out with makes a huge difference on whether you are involved with bullying. Become friends with your child’s friends, visit the school occasionally, and keep your eyes open. Edge: What are the steps to take if your child is being bullied? Who are you with? Are they giving support? Work with staff to work in what can we do to change the situation. Keep in mind, your child may not be able to give you these answers, so don’t press. He honestly may not know. You’ll need to find an adult who sees your child in a different setting – such as a school where the bullying may be happening – and give you the perspective you need. Edge: What are some of the social skills that kids with ADHD need to learn to help prevent bullying? 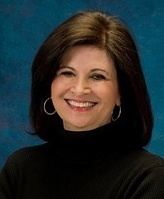 Dr. Michele Borba is a former classroom teacher who has worked in regular education as well as with children with learning, physical, behavioral and emotional disabilities, and in a private practice for troubled youth. She earned her Doctorate in Educational Psychology and Counseling from the University of San Francisco, an M.A. in Learning Disabilities and B.A. from the University of Santa Clara, and a Life Teaching Credential from San Jose State University. Michele is the “go-to” expert on parenting, bullying prevention, education and child/teen issues for numerous news organizations including the NBC Today Show and Dr. Drew’s Lifechangers. We are all fortunate that she has devoted more than 30 years of her life to developing a framework to strengthen children’s character and build moral school climates. Read more about here. Have you been bullied? Do you feel having ADHD has affected your school yard social life positively or negatively? Let us know in the comments. Have you been bullied due to ADHD? Bullying is in the news all the time lately, but how often do you see it linked to ADHD? Dr. Michele Borba knows a lot about the connection between ADHD and bullying. We spoke with her recently and are thrilled to pass along this important information to you. Edge: Seems like most parents of ADHD kids hear their child called a bully at one time or another. From the child’s perspective it can seem like every time they make a mistake, someone cries “bully.” What is bullying? Borba: Everything isn’t bullying. The biggest problem we have right now with all of the awareness and discussion about bullying (which is good) is that no one is on the same page on the definition of bullying (which is a problem). Edge: Do you have a good definition of bullying to share with our readers? Bullying is intentional, negative behavior. It is not an accident. Bullying is usually repeated. It becomes a pattern of behavior repeated over time. Edge: So where does teasing fit in? Borba: Bullying is different from teasing. Every kid in the world gets teased, but the teaser usually can speak up and stop the teasing. Teasing can be friendly or unfriendly and generally is amongst two kids on an equal level. Emotional cruelty – girls do this best but boys are also guilty. This is also considered relational aggression. It’s the gossip and ridicule behind the scenes. 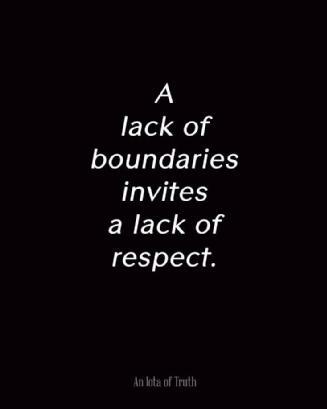 Isolation, lies, rumors are some other examples of this type of bullying. Verbal – including name calling. Interestingly enough, most bullying starts verbally and grows if not nipped in the bud. Sexual harassment – starting at younger and younger ages. It’s not unheard of for elementary-aged girls to report behavior that is sexual harassment. Electronic or cyber bullying – any electronic means be it text, email on a website. Obviously this is the newest type of bullying that gets the most attention. Edge: Why do some children get bullied more than others? Borba: There is no one reason why a child is a bully or a victim. Yet we know that certain dynamics know makes a child more vulnerable. Children tend to be picked on for their differences. If fact, when I do focus groups with kids and ask who is someone usually bullied, they say, “someone who is different.” Being too quiet or a good student (gifted kids) or having acne or being a different race, having a speech impediment or having ADHD are a few of the differences that get picked up on and targeted. After all, everyone is different in some way or another. Even the most popular student leaders can be bullied. Also, victims can also become bullies. Research indicates that 13% of the time, victims will become bullies when the social scene changes. Next Week: ADHD, bullying and what to do about it. At the Edge Foundation we know from personal experience how frustrating it can be to watch our children flounder. Even if they are bright and well meaning, they just can’t seem to keep it together, at least not without a lot of help. Watching the failures happen time and time again is maddening and heartbreaking. And those failures add up. For both of you. We also know how hard it is to find the right solution: medications, diet, supplements, brain exercises, therapy, tutors, 504s, IEPs … the list of possible interventions goes on. Research shows that it is a combination of things, a so-called multimodal approach, that often works best. The traditional multimodal approach is a combination of medication, therapy, and life style changes. 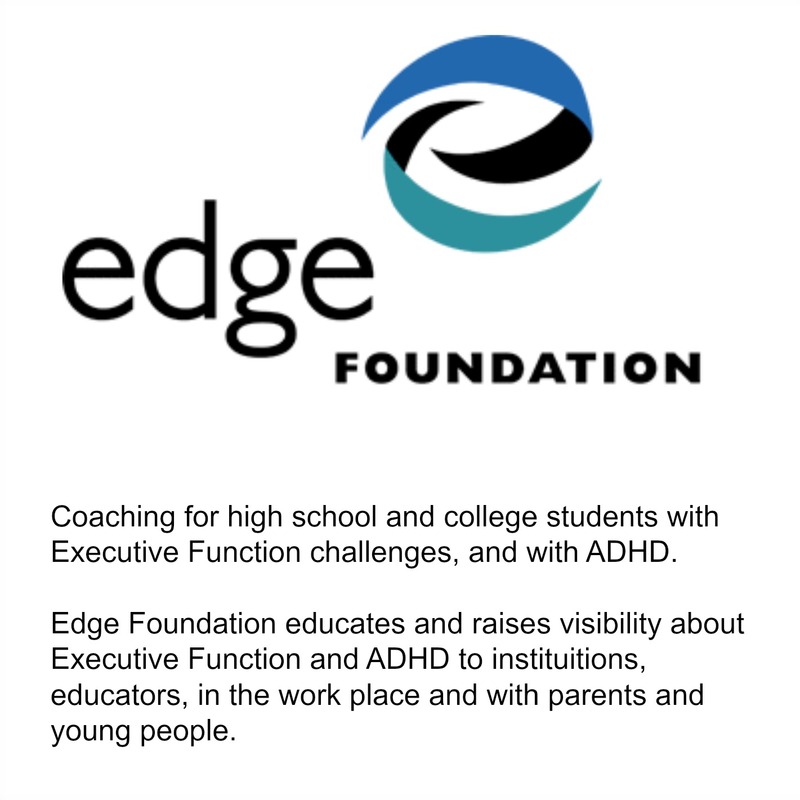 While professional coaching is not a substitute for this approach, at the Edge Foundation we believe personal coaching is a critical and highly effective part of the solution. More and more experts in the treatment of ADD and ADHD are advocating for coaching as the piece that has been missing up until now. People all over the world are recognizing the benefits of life coaching in their pursuit of career and life goals. Many CEOs and top business executives find that executive coaches can give them the edge necessary to manage successfully and effectively when the stakes are very high. 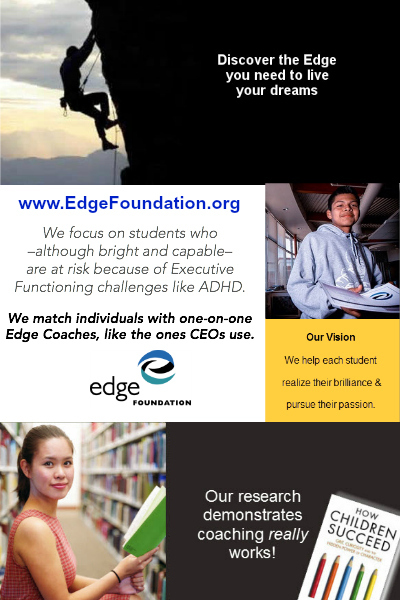 At the Edge Foundation we believe that if a coaching gives CEOs their edge for success, then the same strategies should be employed to help students successfully manage their lives and their ADHD, and help them reach their full potential too. Coaching is particularly well-suited to helping students with ADD/ADHD. Many of the strategies coaches offer are precisely the kinds of skills that are needed most. In addition, the focused and personalized one-on-one approach of coaching works particularly well with young people. Although we talk a lot about ADD and ADHD at the Edge Foundation, we don’t care much about labels and diagnoses. If these are the things you child struggles with, an Edge Coach can make a big difference in your child’s life. Raising a child with ADD/ADHD is tough on parents. Getting your child a coach can do more than help your child succeed, it can help you too, and even save you money over time! An Edge Coach can help end the homework wars. When a coach is working with your still-at-home child, you won’t have to spend so much time riding herd on the homework and making sure it gets done. An Edge Coach can help your student learn to be more organized so more homework will get handed in, there will be fewer things lost, and fewer frenzied last minute searches for misplaced things. An Edge Coach can help your student learn to manage time. Think of what life might be like without running late all the time or procrastinating until the last minute! An Edge Coach can help your student learn to manage money. Bounced checks are expensive mistakes. ADHD teen drivers are prone to parking tickets, speeding tickets, and accidents. An Edge Coach can help encourage safe driving habits and help avoid the expense, hassle, and perhaps heartache of driving mishaps. A failed college course is an expensive failure. An Edge Coach can help your student succeed. An Edge Coach is an expert in ADHD. Your child’s coach can provide you with the information and resources you and your student need, saving you time and money. Having ADHD in the family is often a family affair. 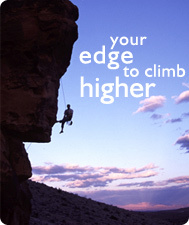 The benefits of working with an Edge Coach can benefit everyone. We’re glad you’re taking the first step! If you have more questions about what coaching is you might want to give us a call (1-888-718-8886) .